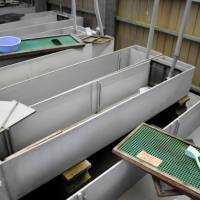 SAPPORO - The powerful earthquake that rocked Hokkaido and knocked out electricity across the prefecture last week also affected aquarium and zoo operations, with one facility losing thousands of juvenile salmon, known as parr, because it failed to maintain the oxygen supply for its tanks. 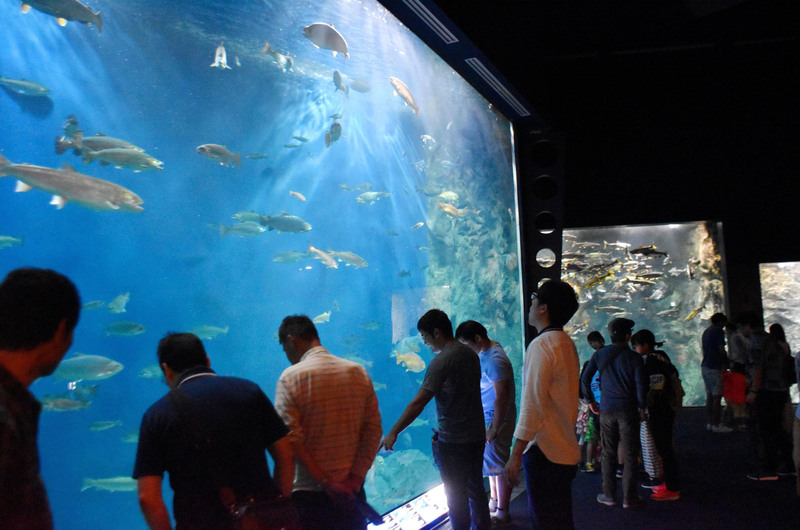 The magnitude 6.7 quake Thursday came at the worst possible time for Chitose Aquarium, which calls itself one of Japan’s largest freshwater aquariums. Just days before the quake, Typhoon Jebi, which ravaged parts of western Japan, approached Hokkaido and knocked over nearby trees, blocking the only road leading to a building where the juvenile salmon were being kept. The aquarium was planning to remove the trees Thursday with heavy machinery. But the quake came in the early hours that day, with the oxygen supply to the fish tanks then stopping due to the resulting power outage. Before someone could enter the building and activate the in-house power generators, the fallen trees had to be cleared away, which in turn required certain manpower. 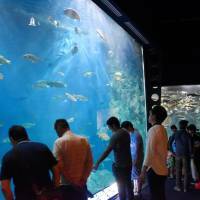 The 51-year-old head of the aquarium, Motohiro Kikuchi, decided that he should instead prioritize recovering the main building where the showcase facilities exist. The trees were removed late afternoon and electricity was eventually restored, but the fish had already died. The aquarium said it is not sure whether it can procure new juvenile salmon. “It was a double hit — (the quake and) the typhoon,” he said. The main building was able to receive power from an in-house electric generator, although some tanks had to be connected via pipes to get oxygen supplies. Damage to the fish there was limited to around a dozen, the aquarium said. When Chitose Aquarium reopened Friday afternoon, visitor numbers were about half those usually seen. On Saturday, however, people were seen lining up ahead of opening time. More than a dozen zoos and aquariums in Hokkaido had resumed operations by Monday. 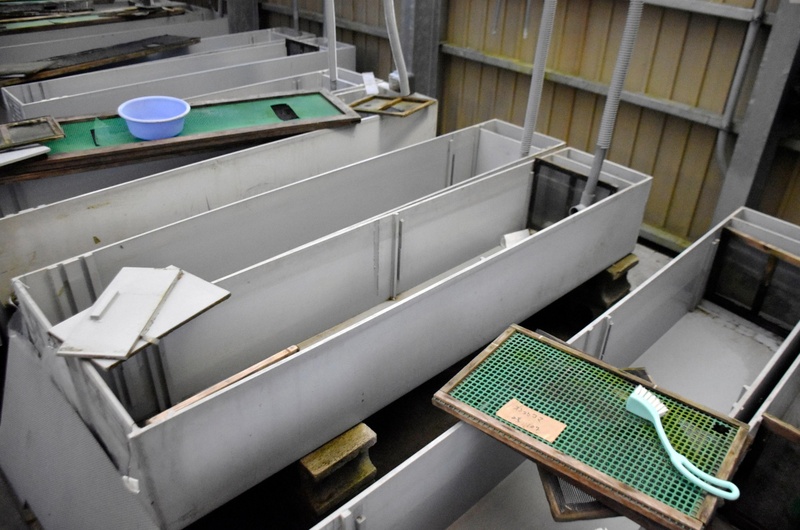 At Sapporo Maruyama Zoo, workers checked the animals’ well-being in addition to the safety of their housing facilities immediately after the quake. During the power outage, the zoo used generators to activate air heating for naked mole-rats that prefer high-temperatures and humidity, as well as to keep water temperatures low for red swamp crayfish. “It was the first (such) experience for us, but we were able to handle it appropriately,” a representative said.